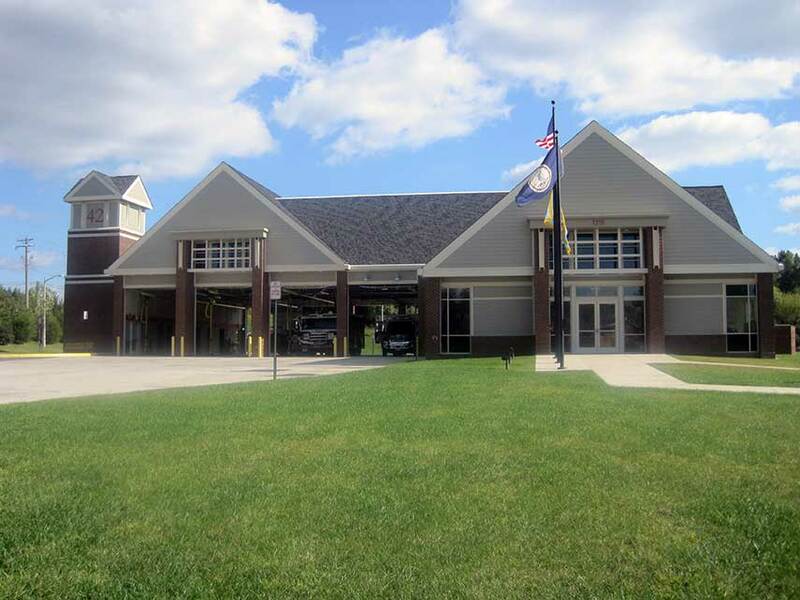 ADTEK provided civil and structural design services for the new fire station facility. 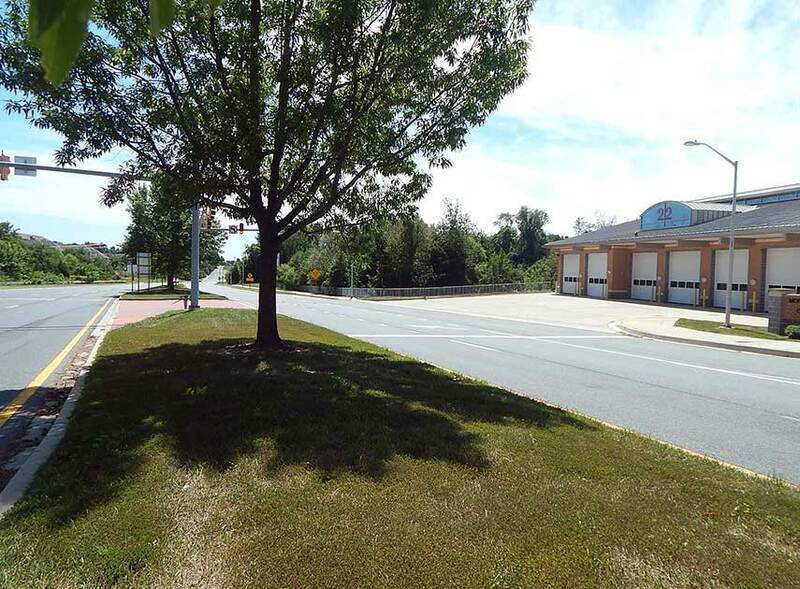 Vehicular access to the facility is from Germantown Road. 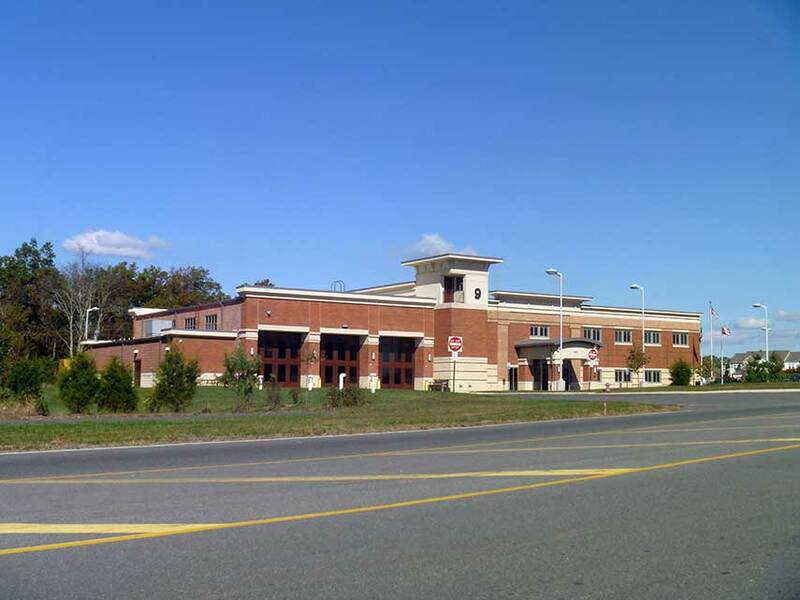 The fire station is approximately 15,000-sf and includes six apparatus bays, a dormitory, and support space, living quarters, administrative offices, and meeting areas. ADTEK provided design services for the new, approximately 39,433-sf, three-story facility that includes six bays, offices, residential amenities, classrooms, and an exercise room. Associated with the station is a separate parking lot with approximately 85 parking spaces and a new impound parking lot of approximately 124 parking spaces. 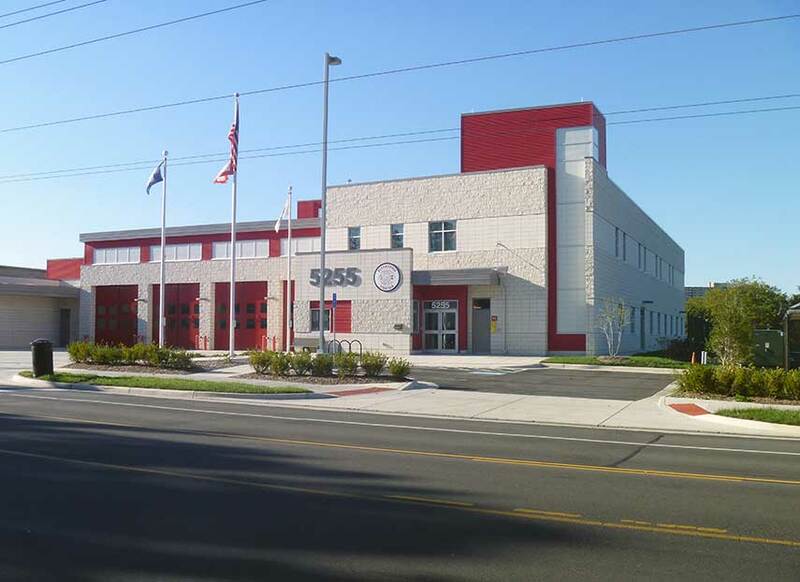 ADTEK provided structural design services for this new 27,000-sf public safety center. 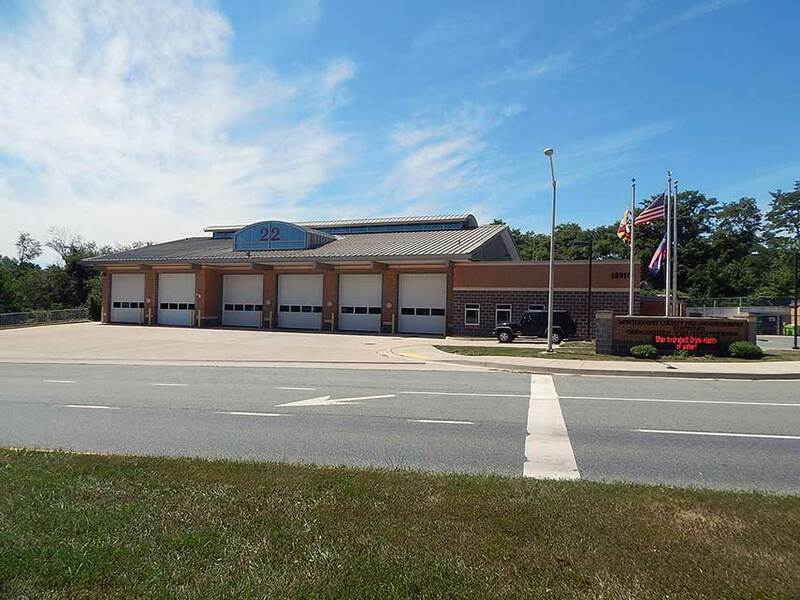 The facility features several apparatus bays, bunkroom facilities, kitchen and dining areas, decontamination and laundry facilities, office and conference workspaces and repair shop space. 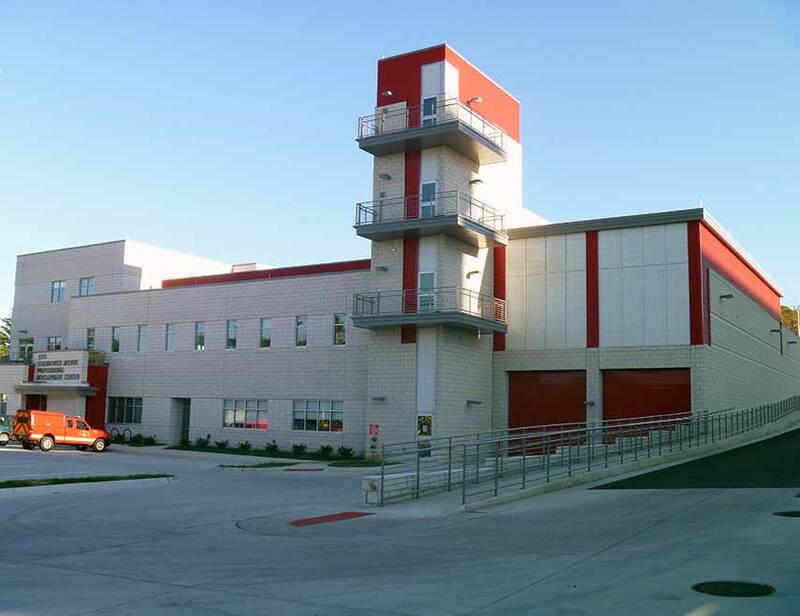 The Center also features a three-story training tower and classic bi-fold bay doors for fire-rescue apparatus.